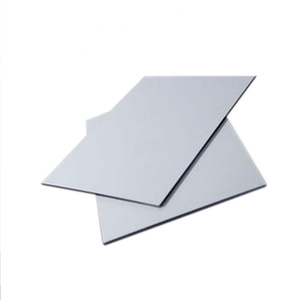 Back aluminium alloy sheet coated with primer or aluminum skin(mill finish--more economy) . 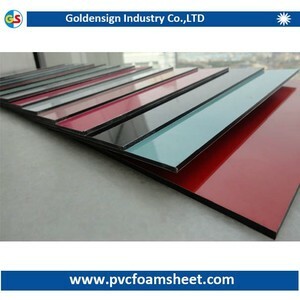 &diams; Color Catelogue of aluminum composite panel/alucobond &diams; Package: &lt;A&gt; in bulk, 3mm: 1700-2400 sheets, 4mm: 1300-1500 sheets. &lt;C&gt; as your request &diams; Delivery time: commonly 7-10 working days after getting your deposit. 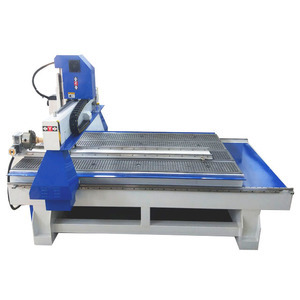 Guangdong Fanming Aluminum Co., Ltd.
Alibaba.com offers 163,823 composite panel products. About 18% of these are aluminum composite panels, 4% are sandwich panels, and 1% are wallpapers/wall coating. A wide variety of composite panel options are available to you, such as outdoor, indoor. You can also choose from entry doors, special doors. As well as from free samples, paid samples. 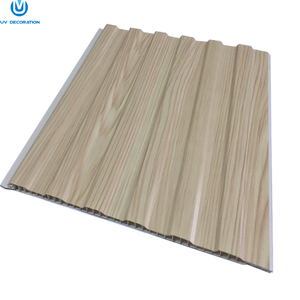 There are 162,765 composite panel suppliers, mainly located in Asia. 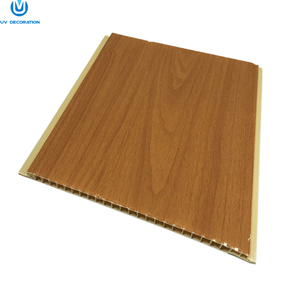 The top supplying countries are China (Mainland), Hong Kong, and Vietnam, which supply 99%, 1%, and 1% of composite panel respectively. Composite panel products are most popular in North America, Oceania, and Domestic Market. You can ensure product safety by selecting from certified suppliers, including 43,815 with ISO9001, 14,608 with Other, and 10,948 with ISO14001 certification.